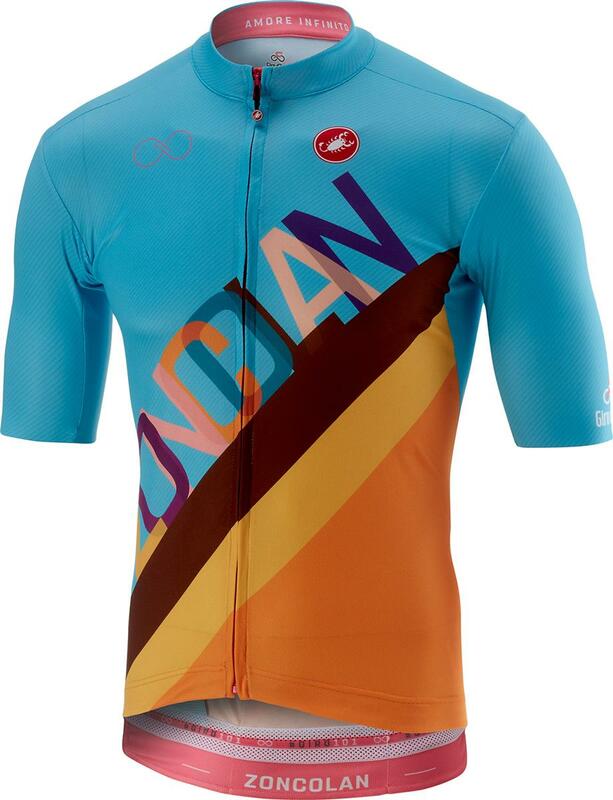 This jersey seems very high quality with nice fabric and design. I`m 193cm and 91 kg and the XXXL fits well. I`m very happy with this purchase. Great colours and fit. I am 187cm and 86-87kg and XL is the right size in Castelli for me. Great jersey, love the design, recommend to order one size bigger than your usual size.